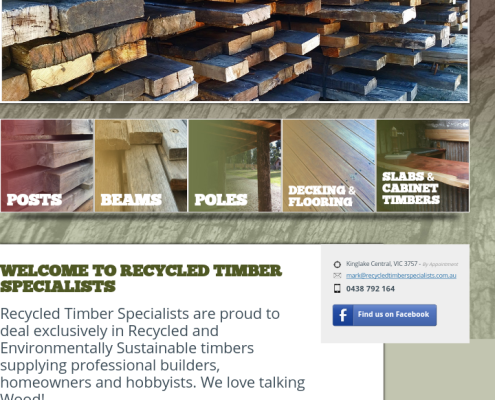 RTS found us online for search term “web design Yarra Valley” and made an enquiry about redesigning their website for mobile and tablet devices. 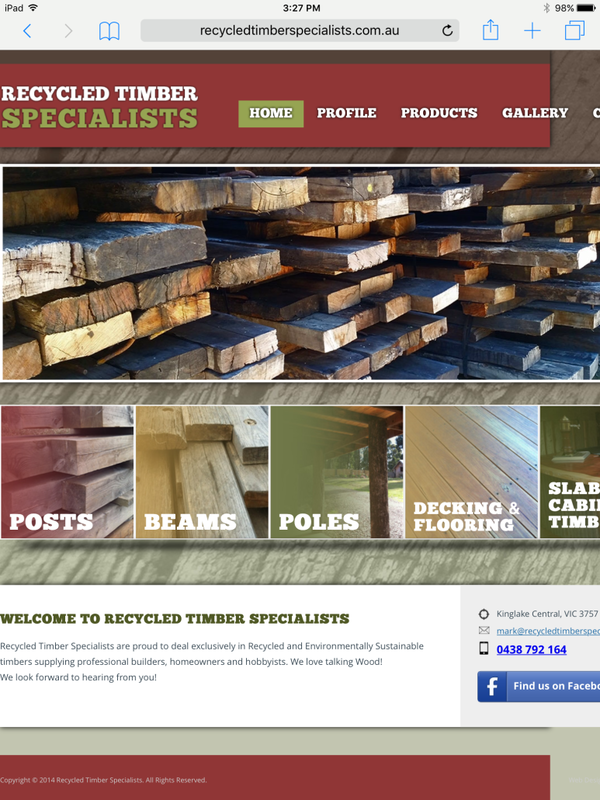 They wanted to make sure adding and editing content an ease, so we built their website using WordPress CMS because it’s easy to use for new business owners looking to add pages and blog content. 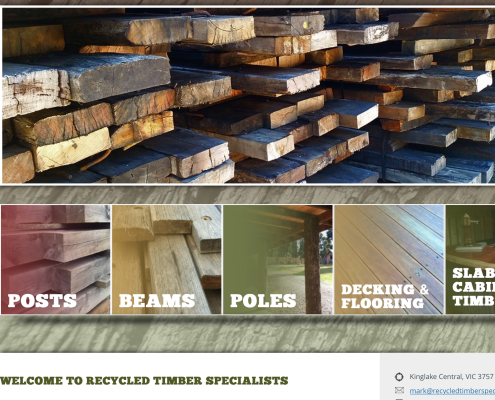 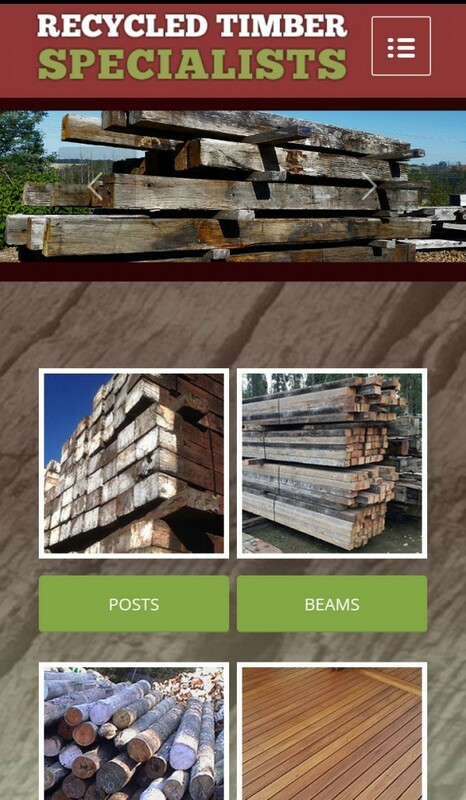 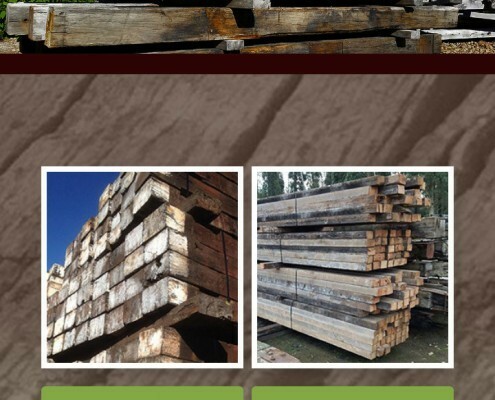 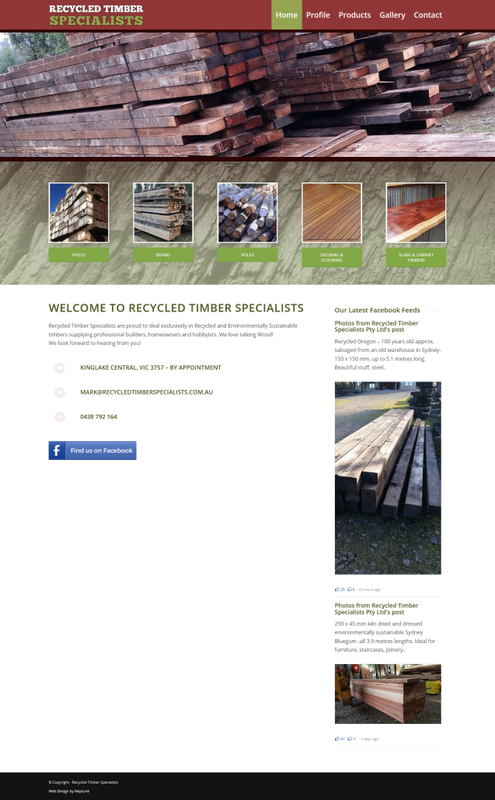 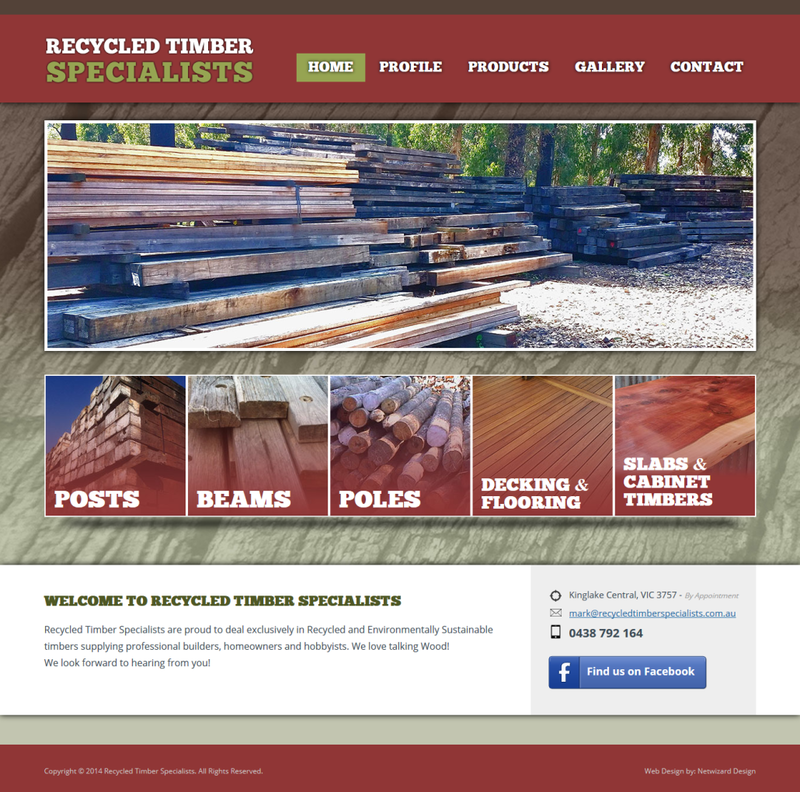 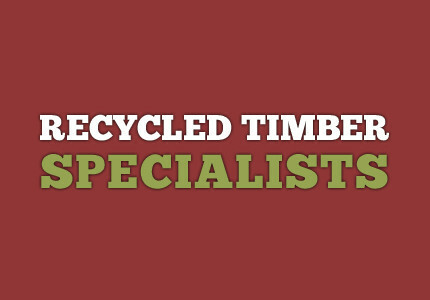 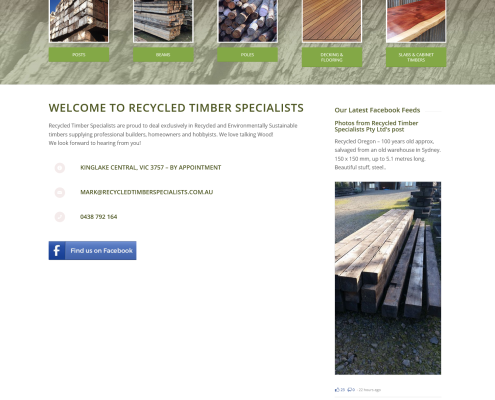 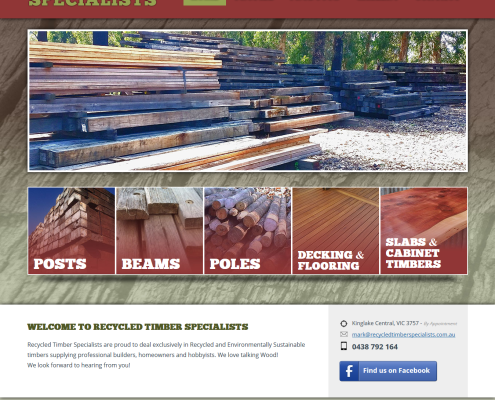 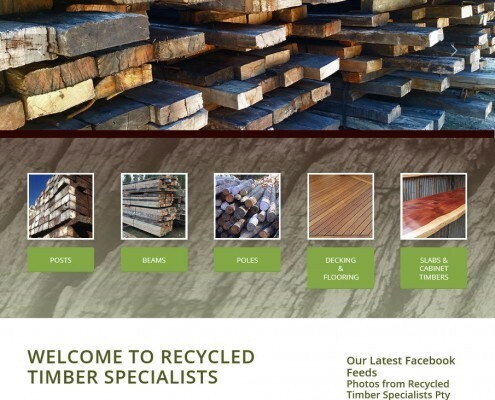 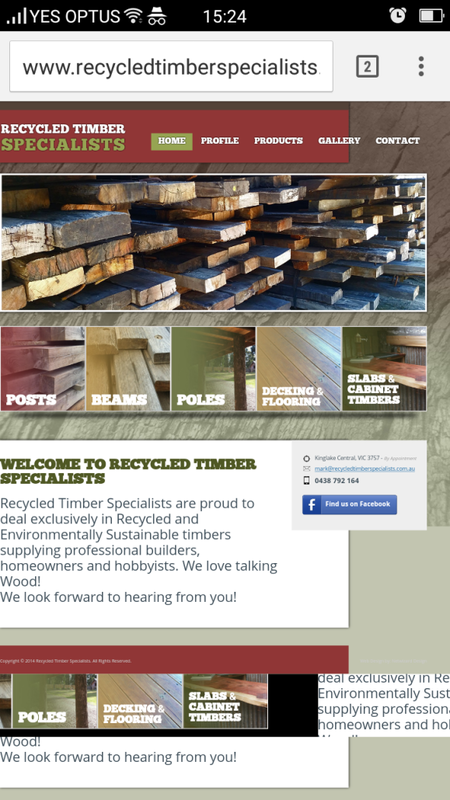 They are also interested in SEO in the future for search term like “recycled timber Melbourne” – we hope help RTS gain top position on Google. 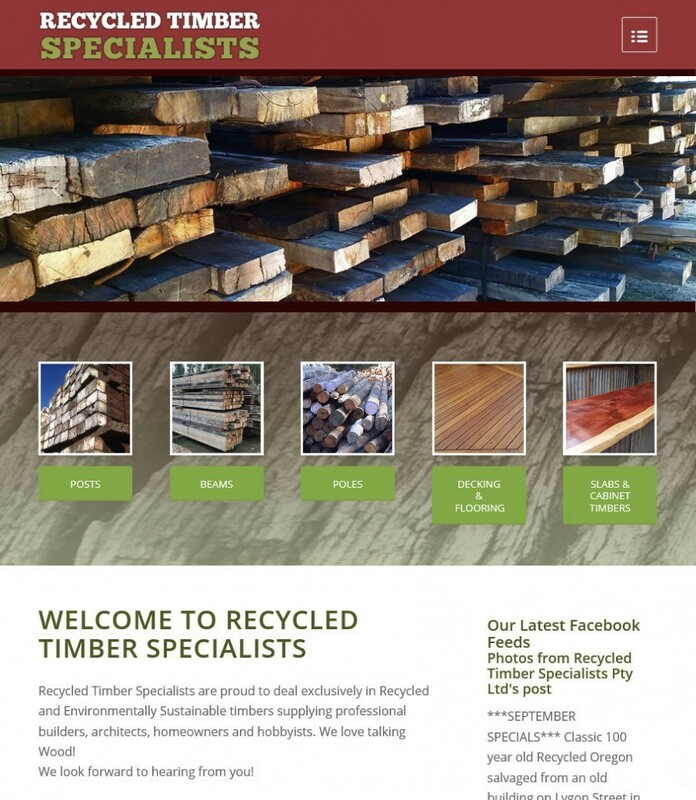 We are your local business support for all things online.